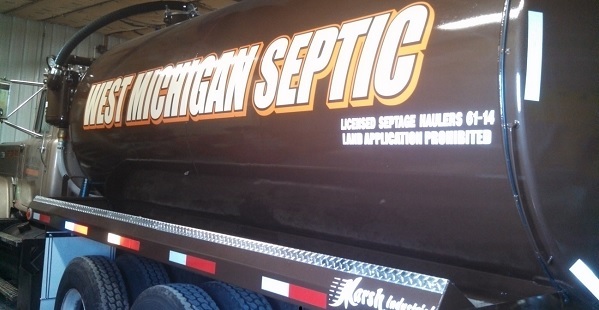 At West Michigan Septic Sewer and Drain Service, we find that there is a lot of confusion when it comes to septic tanks and home disposal systems. 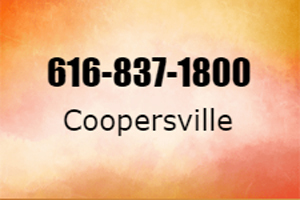 We hope to give you the information you need so that you understand and get the most from your septic system. 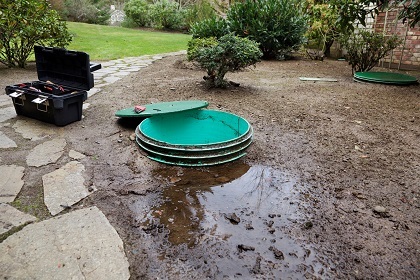 A septic system is a small sewage treatment and disposal system buried in the ground at a home or business. There are two components: the septic tank itself, made of precast concrete, concrete blocks or reinforced fiberglass, and a soil absorption area, called the drain field or block trench. The tank is a water-tight box equipped with an inlet pipe and an outlet baffle positioned so that under ideal conditions only clear water moves on into the soil absorption area. Obviously, it is important to keep the bacterial activity in balance. Many people think that a “starter” product to promote bacterial growth will eliminate the need for proper care, but this is not the case. There are enough bacteria in the body waste materials going to the tank to do the job, but it is necessary to try to avoid overusing and discharging products such as bleach, disinfectants, medicine and polishes which destroy bacteria. Refuse from garbage disposals and items such as coffee grounds, wet-strength towels, cigarette butts, or grease will clog the system and slow down the natural decomposition process, and should not be put into the system. After time it will be necessary to pump out the sludge accumulated in the bottom of the tank regardless of how careful you are. How often this is needed depends on a number of factors, such as the size of the septic tank and the number of occupants in the house. The information would give you an indication, but these times are just estimates and as you get to know your individual system you may discover that it needs more frequent cleaning. 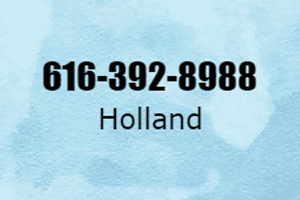 Plumbing back-ups, sluggish drainage, and other problems can be avoided by routinely scheduling the thorough maintenance provided by the professionals at West Michigan Septic Sewer & Drain Service. We carry off the waste and dispose of it properly. It is eventually used as fertilizer for crops, completing the ecological cycle. 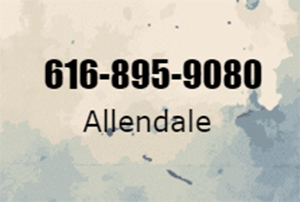 We keep records of your system size, location, and cleaning program, and we remind you when maintenance is due. The chart below is an estimated time frame for having your septic system pumped out and maintained. as you get to know your particular system, you may find that it needs to be done more frequently. As mentioned previously, use of a garbage disposal unit will make it necessary to pump more frequently. If I ever have another sewer or drain issue I will definitely be calling West Michigan. 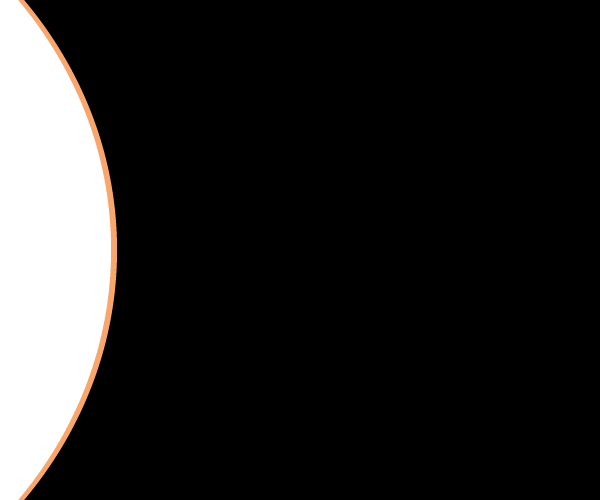 They’re a highly respectful and honest company that identifies the issue quickly and then fixes it. What more can you ask for? Our tech, Jacob, was really nice and we were really impressed with his skill in finding our leak! thank you for great service! Really fast and efficient service. West Michigan came in, located and solved the problem in 45 minutes. Very happy. 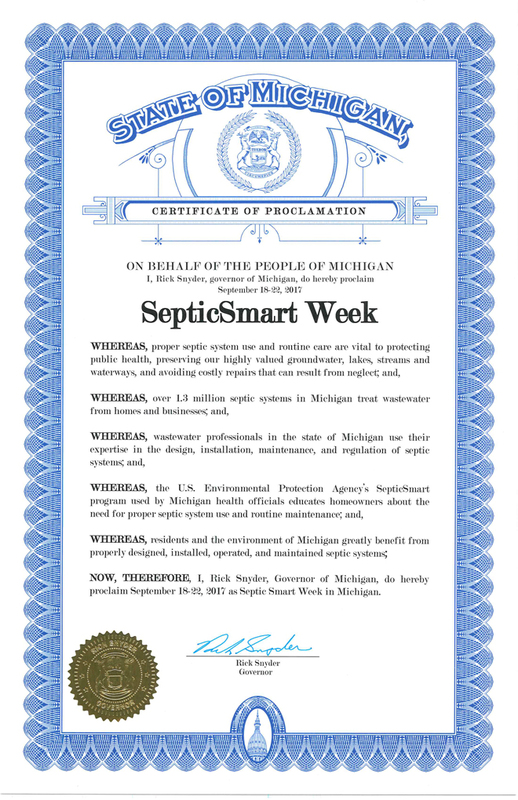 The guys at West Michigan Septic Sewer and Drain were great about explaining exactly what was going on with our drain and the condition it was in. Now we know exactly what we’re dealing with. 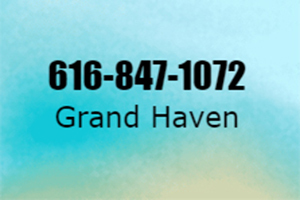 West Michigan Septic Sewer & Drain is the best around. These guys gave me an estimate price for the job before it begun, and then when it was completed the actually lowered the price because their estimation was too high. I can’t recall any contractor doing this before! Easily 5 stars! 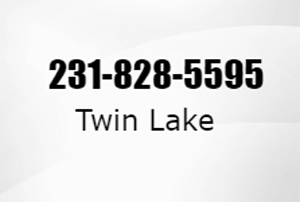 West Michigan Septic Sewer and Drain has excellent service and the price is very reasonable. I would not hesitate to use them again. Highly recommended. 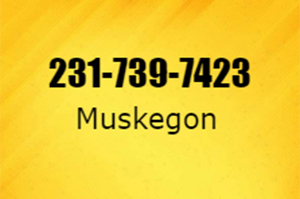 The gentlemen that came from West Michigan Septic Sewer and Drain were extremely professional and courteous, and they were able to correct our problem right away. 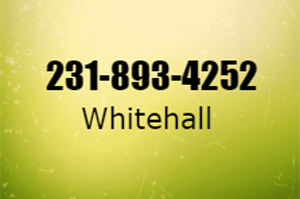 Customer service is a top priority for us when we hire a company and I would not hesitate to contact these guys again.